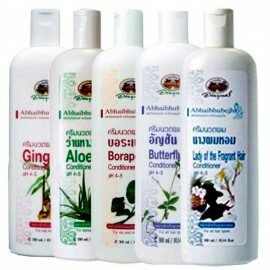 From traditional herbs. 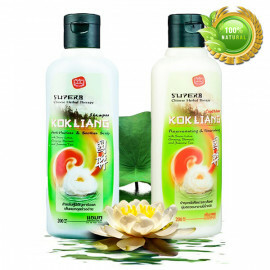 Twin Lotus Natural value To take care of my hair softly. 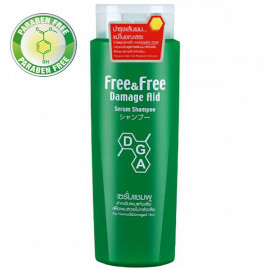 With soft shampoo. 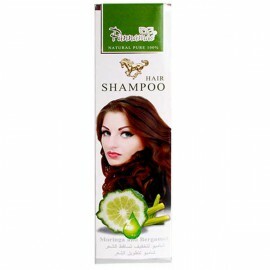 Combination of concentrated benefits of Lemongrass, Betel, Mahad, Mahad, Mahad Yodkwan and many natural herbs. 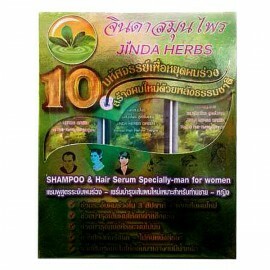 Reduce hair loss. 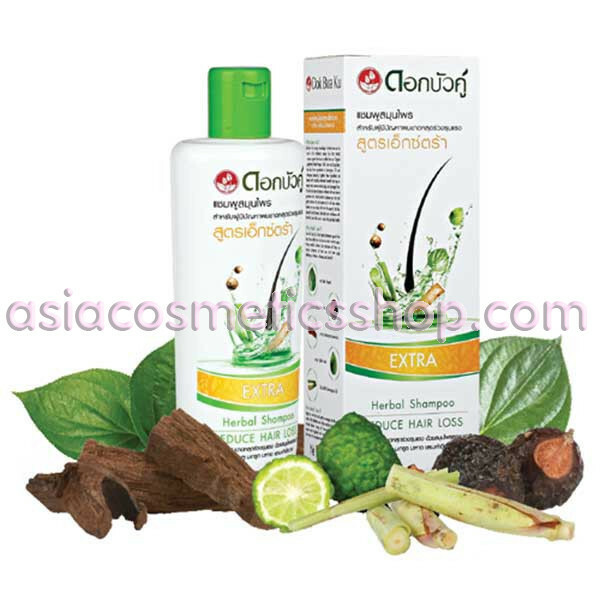 Stimulates germination Wash the dirt Excess oil And reduce the accumulation of bacteria. 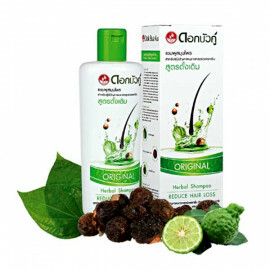 Nourishing hair and scalp. 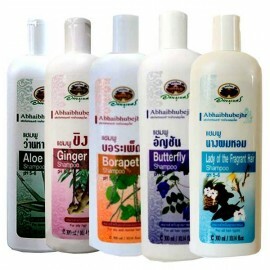 Dok Bua Ku’s unique knowledge in herbal care can be found in this traditional recipe. Our Extra herbal shampoo against hair loss is crafted from our original ingredients of Betel Pepper, Kaffir Lime, and Soap Berry Tree plus Extra ingredients of lemongrass oil and Artocarpus Lakoocha. 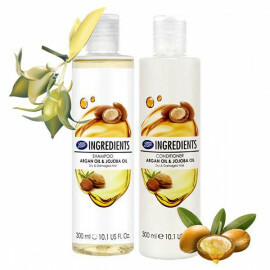 Together, these ingredients are blessed with naturally enhanced benefits that help to deeply treat undernourished scalp and damaged hair. 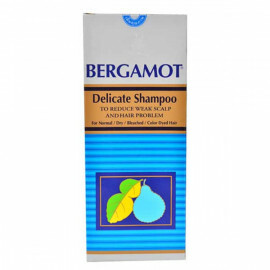 The soft and clear shampoo is infused with the real natural goodness that cleanses your hair and gently removes dirt and excess oil. 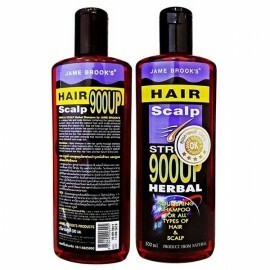 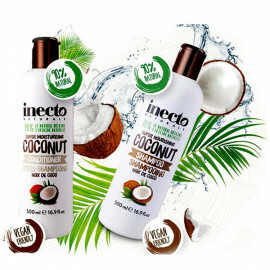 It will also reduce bacteria on your scalp which causes hair loss, dandruff, and itchiness. 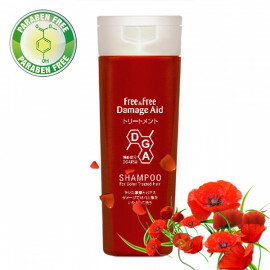 Take back your confidence with hair that looks fuller and a scalp that just feels healthy. 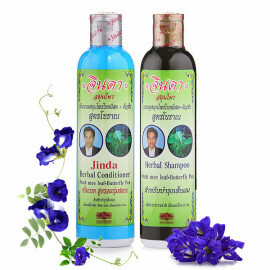 Use Dok Bua Ku’s extra herbal shampoo against hair loss if you’re suffering from hair loss, but don’t want to use a strong medical solution. 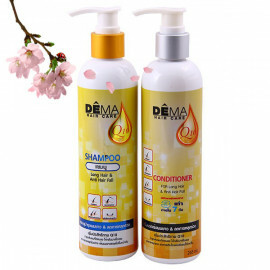 Our shampoo will focus on serious symptoms of hair loss and treat scalp deficiency, irritations, itchiness, and dandruff. 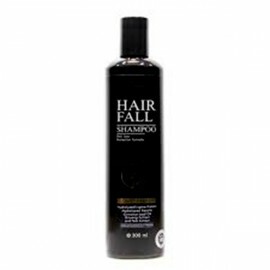 Add confidence to the next level. 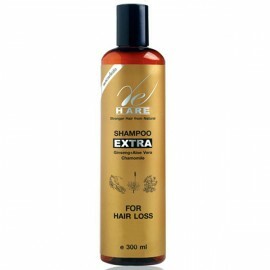 Suitable for people with severe hair loss.